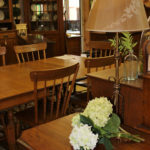 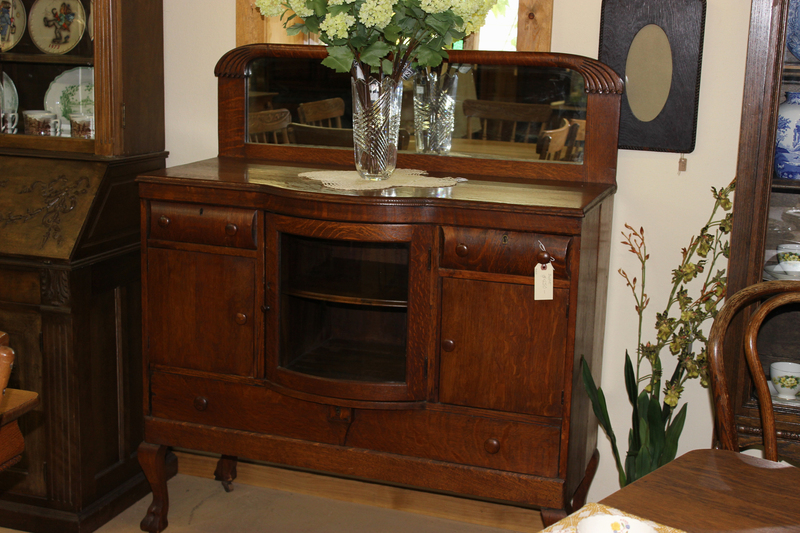 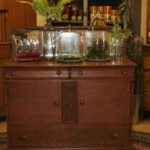 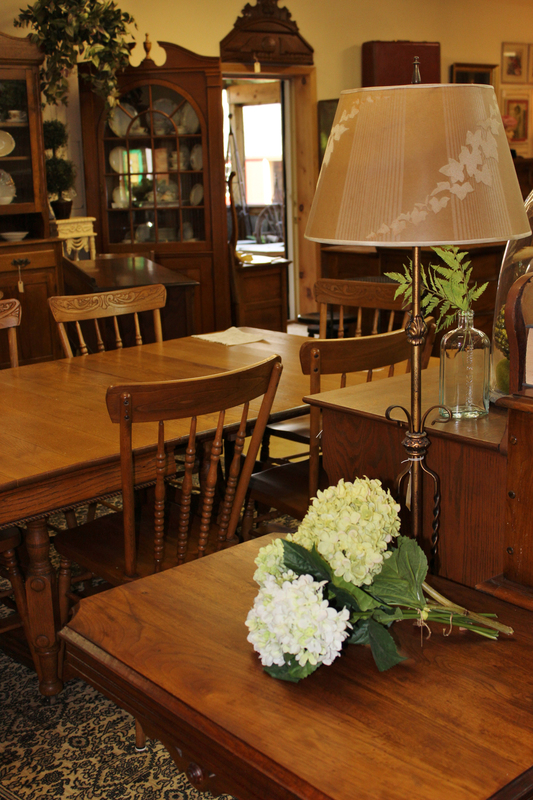 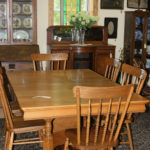 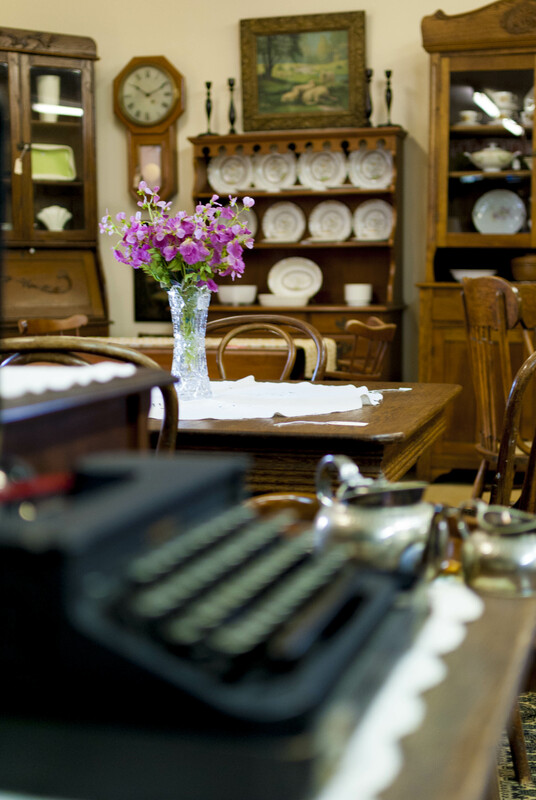 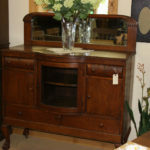 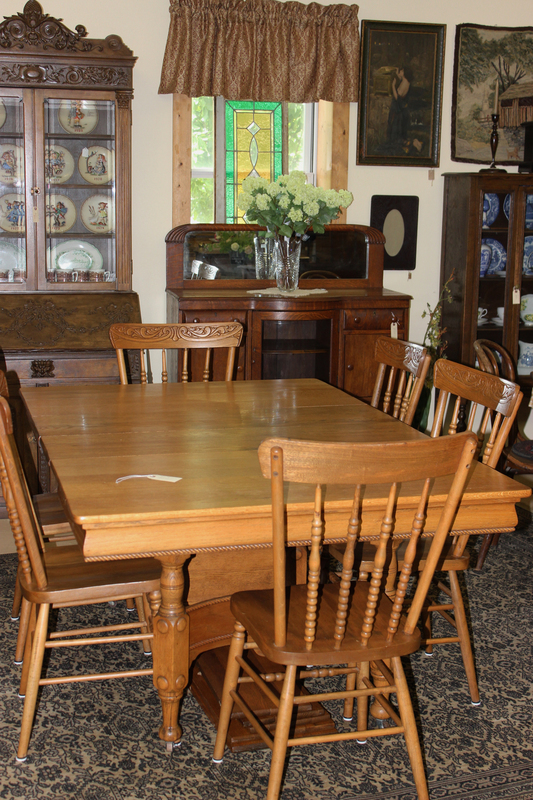 Our parlor area features many items including hutches, display cabinets, tables, bookcases and much more. 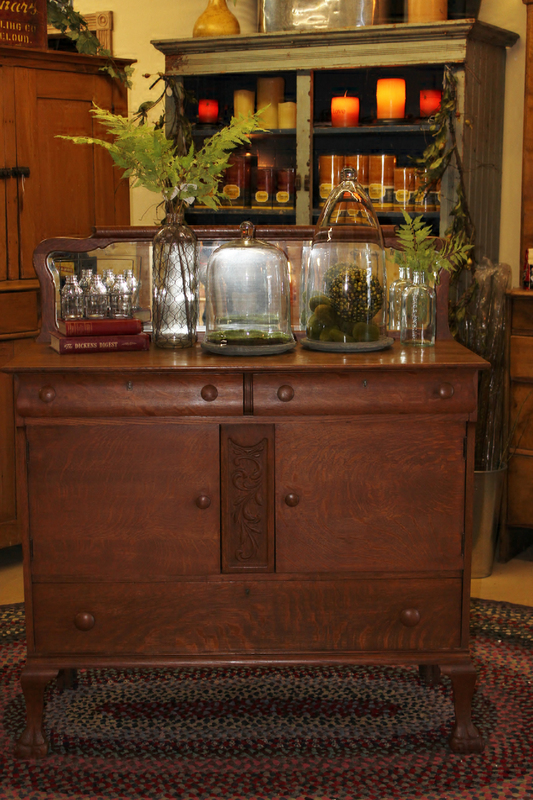 These pieces mix well with new furniture. 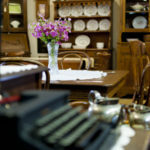 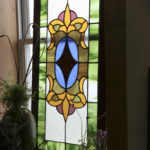 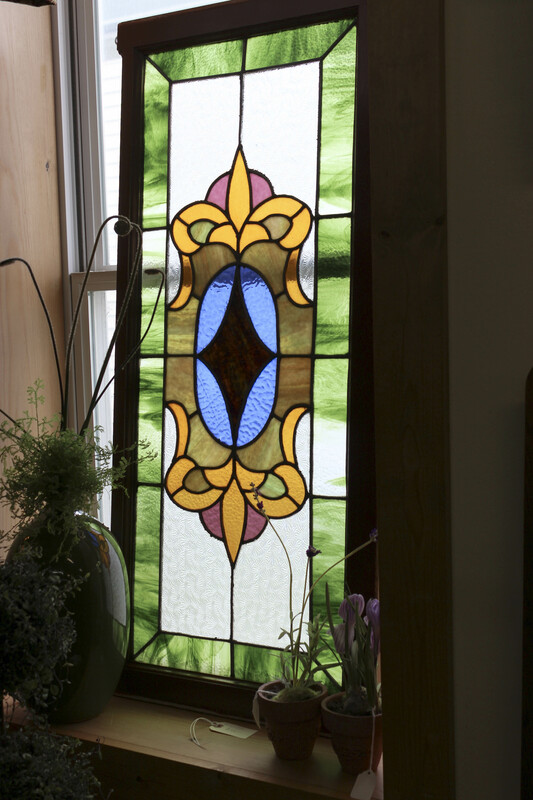 It adds instant character and a sense of timelessness.